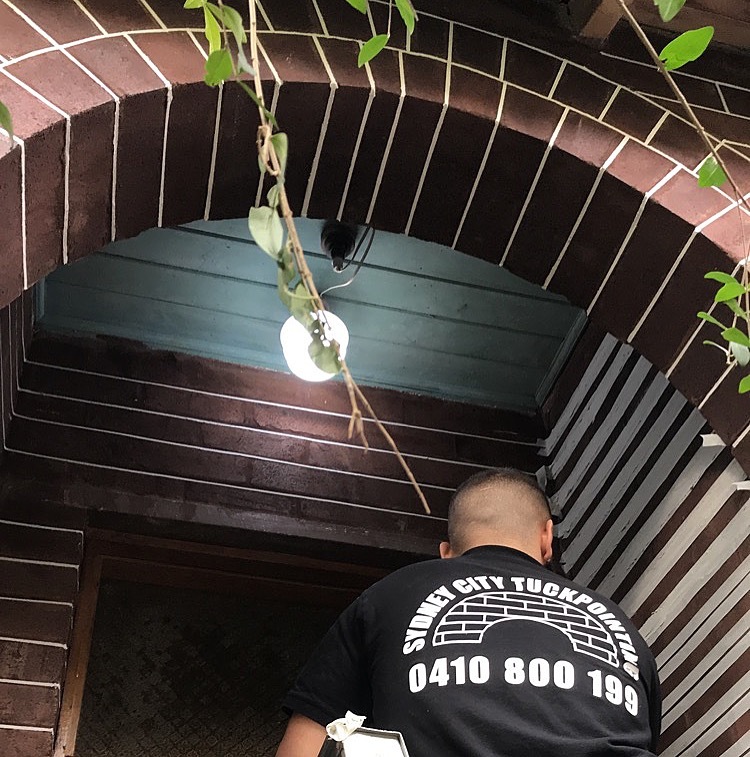 The Sydney City Tuckpointing offers a wide range of tuckpointing services like: Mortar Repair, Brick repointing and staining. Our workers are highly professionals with years of experience in this field. Tuckpointing in general refers to the repair of mortar joints. 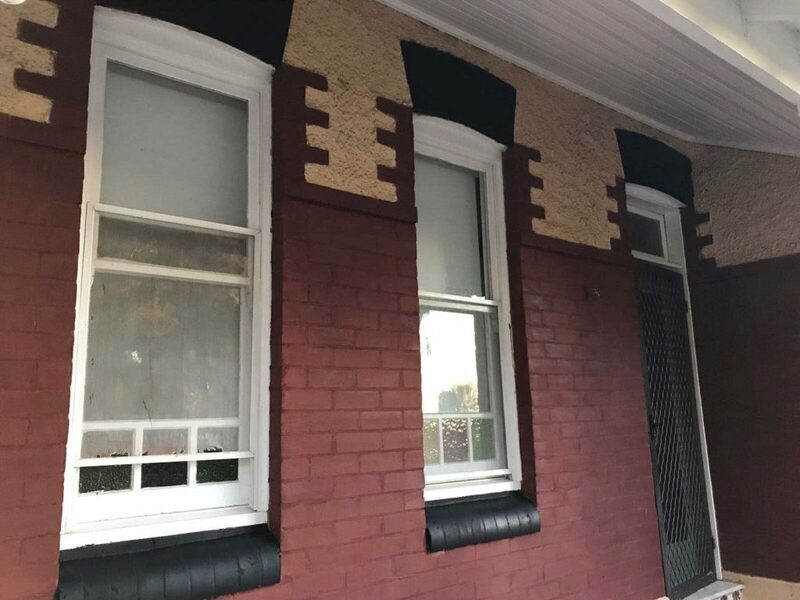 The mortar joints tend to fall off after a considerable amount of time making your new house look like an old ancestral property, our tuckpointing services offer the best solution to your falling off mortar from the wall. The mortar of your house will require repointing, not anytime soon but surely, after some years of moving into your new house. 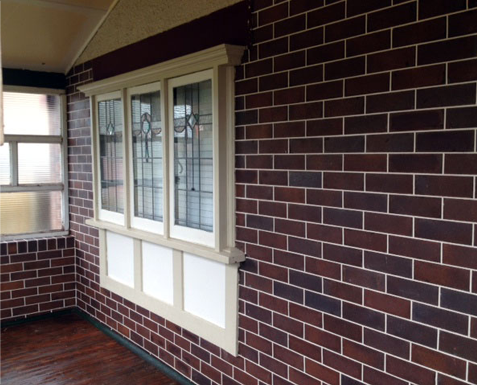 The Sydney City Tuckpointing offers brick repointing and staining at a very reasonable price. Brick staining often confused with brick painting,but actually they are completely different. 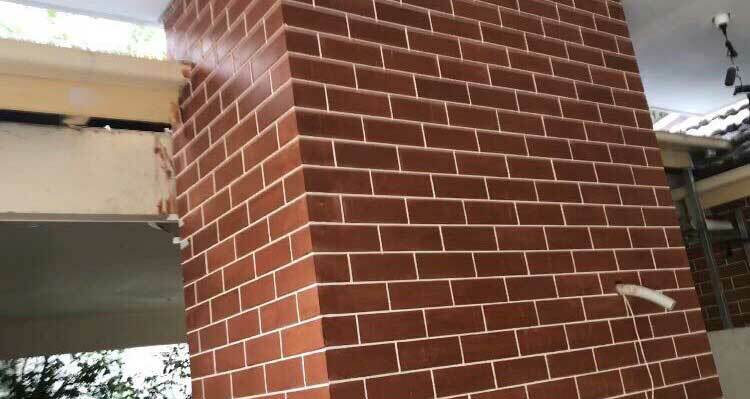 Brick staining is a more long lasting than brick painting. Our brick staining materials are quality tested and are resistant to harsh weather conditions. 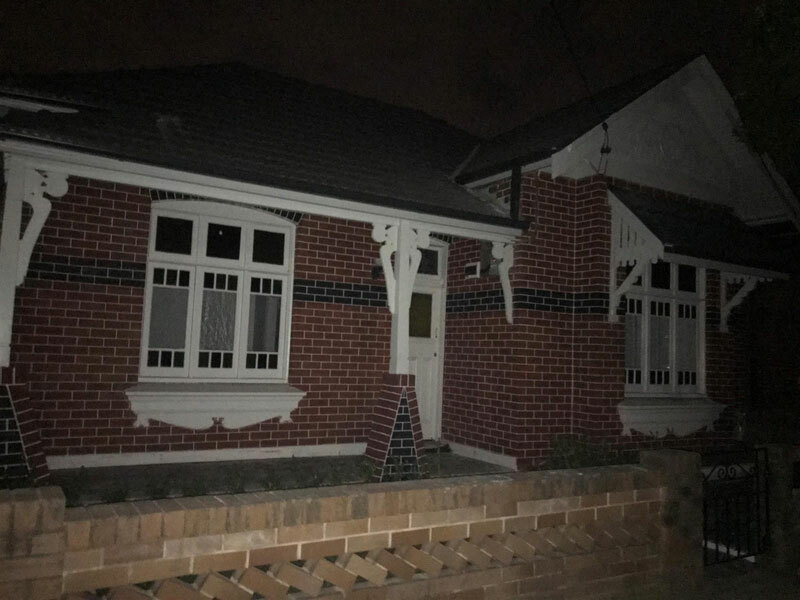 An everyday exposure to a variable weather, continuos ruff and tuff use of the walls, little children in the house are a few reasons for a broken bricks in the house. Brick pointing by the Sydney. 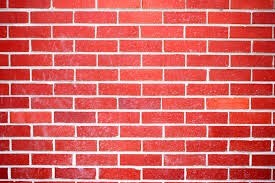 When you see open mortar joints just going to fall off in anytime,that is when you will require brick repointing. 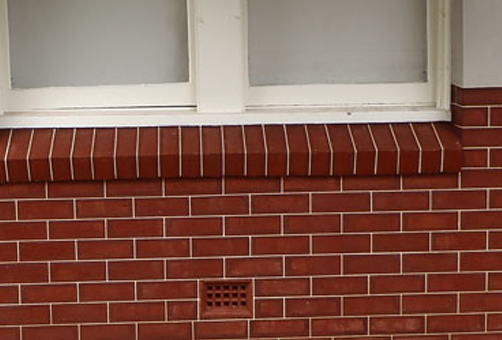 The Sydney City Tuckpointing offers perfectly done and executed repointing of bricks in Sydney. Our workers are highly professional and provide the best solution to the open mortar joints at your house or office. 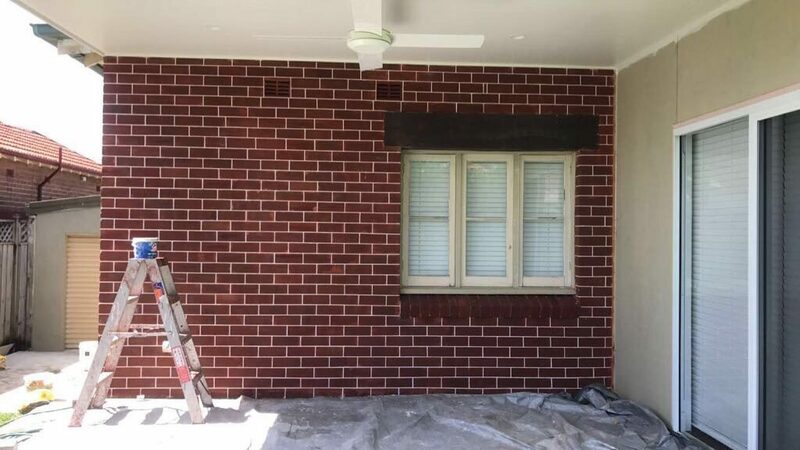 Contact us today and hire our tuckpointing services in Sydney for the best mortar repair, brick repointing and staining. 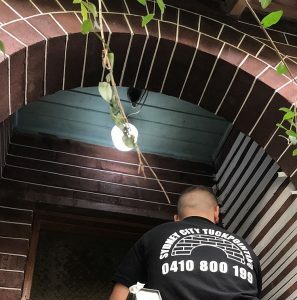 We believe in delivering top quality tuckpointing services at an affordable price for the best customer experience in Sydney.